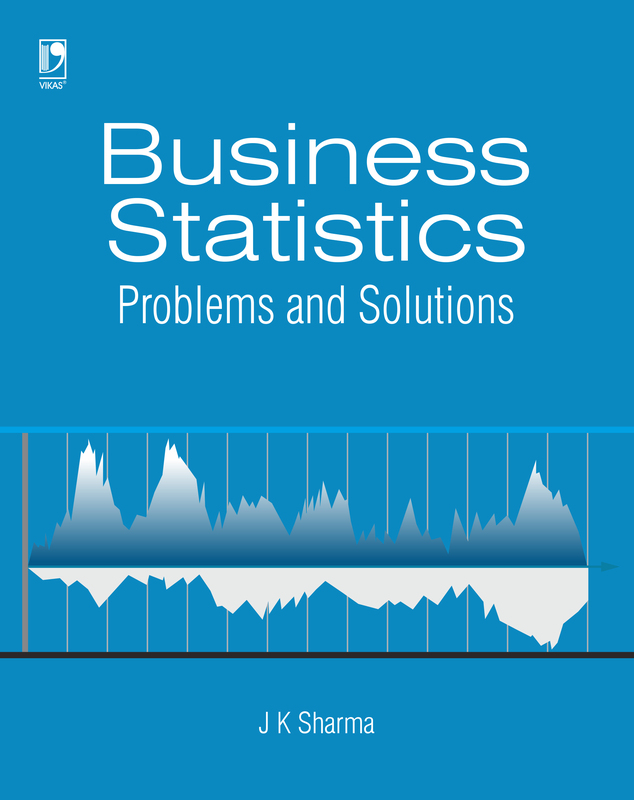 This book's easy-to-understand approach will enable readers to develop the required skills and apply statistical techniques to decision-making problems. 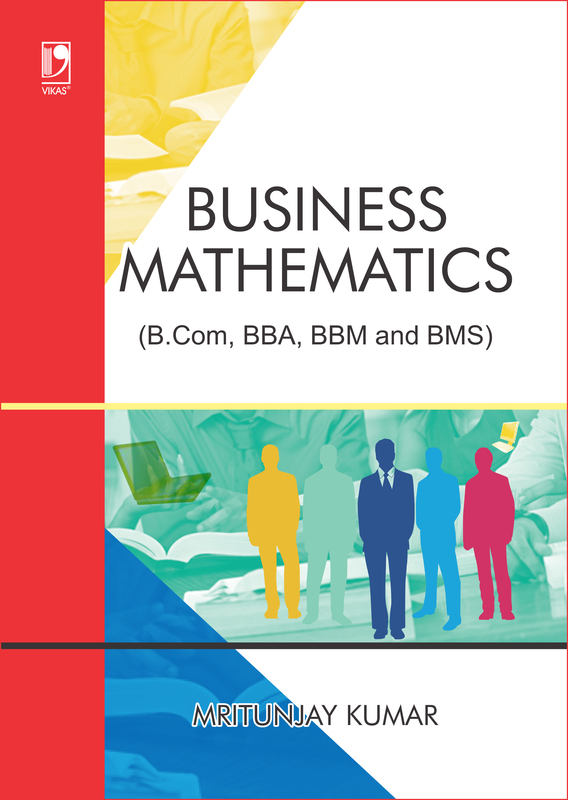 The book will facilitate the teaching of business statistics techniques as well as enhance the learning experience for students. 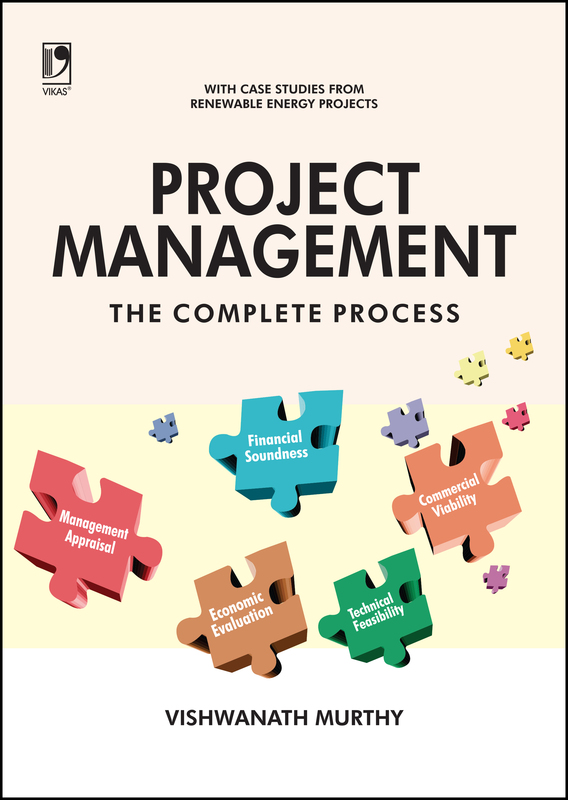 The main objective of this book is to provide a reader friendly study material to the students which will enable them to revise the subject with ease and get high level of retention for examination preparedness. 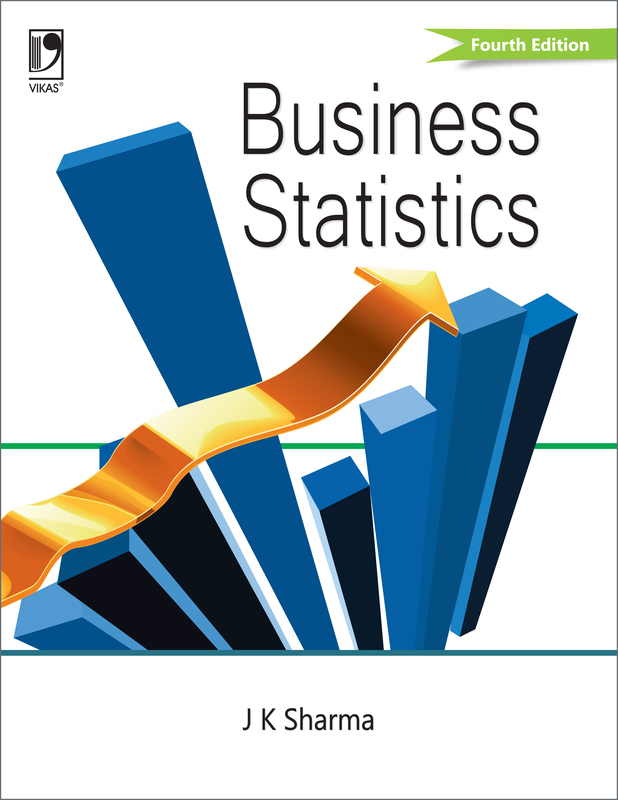 The fourth edition of Business Statistics builds upon the easy-to-understand, problem-solving approach that was the hallmark of the previous editions. 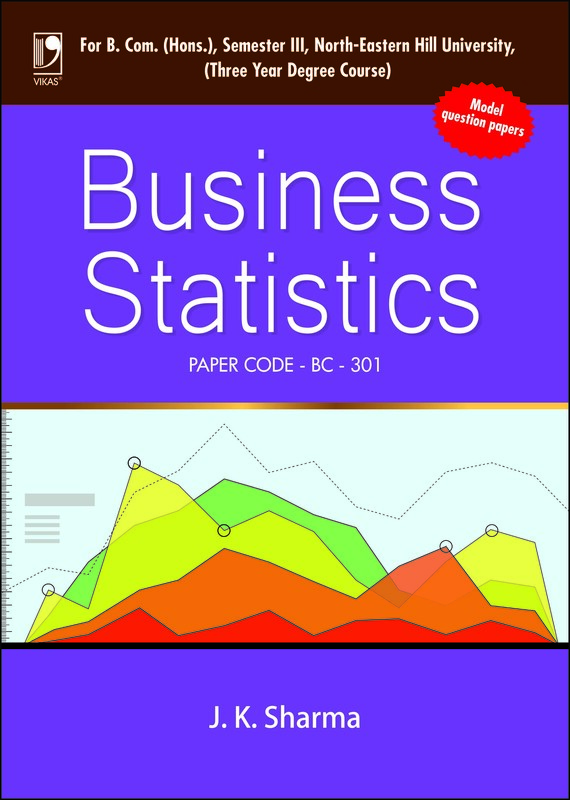 Through detailed discussions on procedures that facilitate interpretation of data, this book enables the readers to make more considered and informed business decisions. 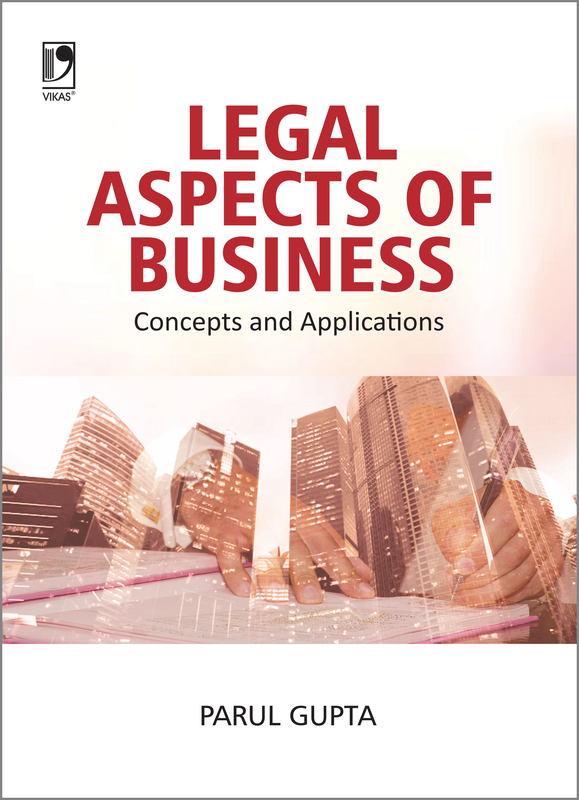 The primary objective of this book - developed as a joint effort of Vikas® Publishing House Pvt. 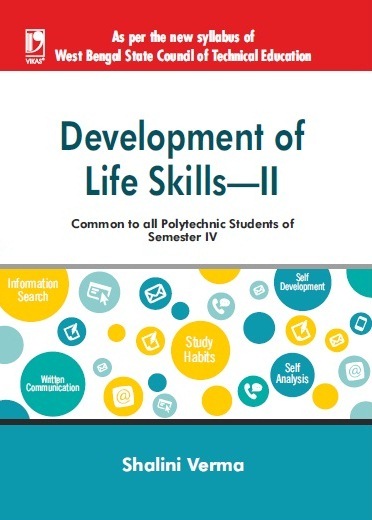 Ltd and JGI - is to create learning materials that are reader-friendly, help the student in preparing and revising the subject with ease and provide a high level of retention for examination preparedness.